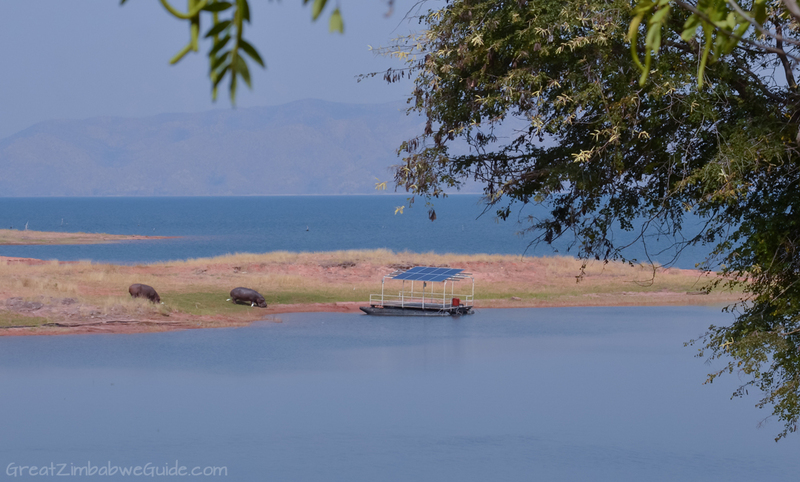 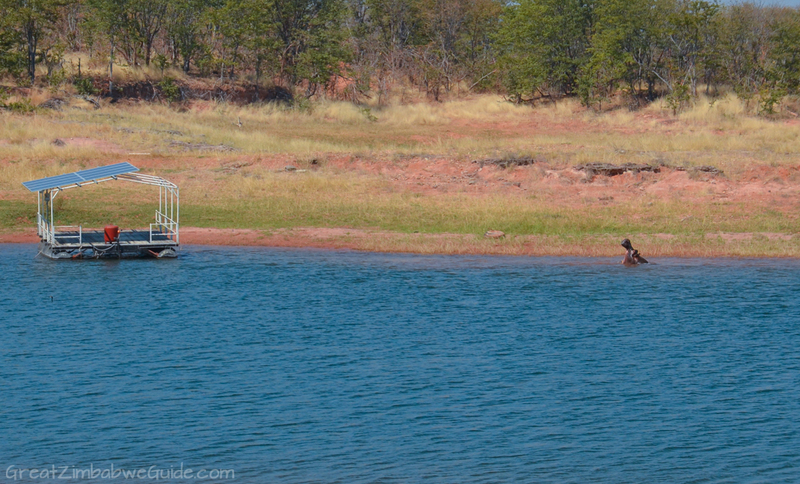 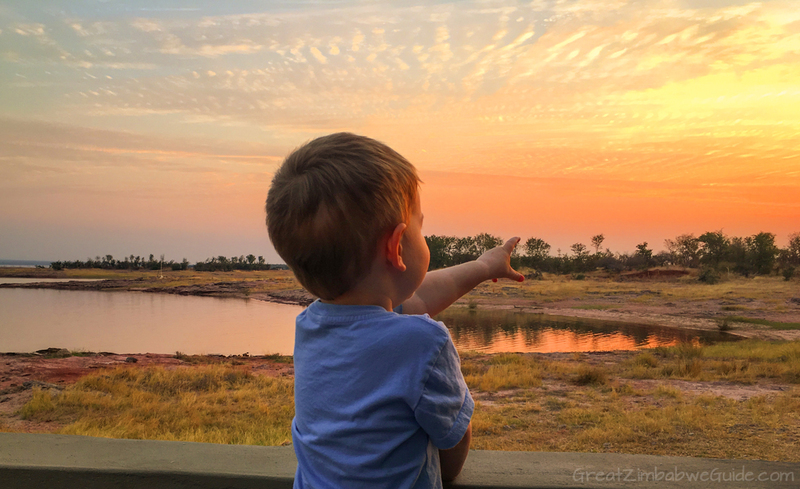 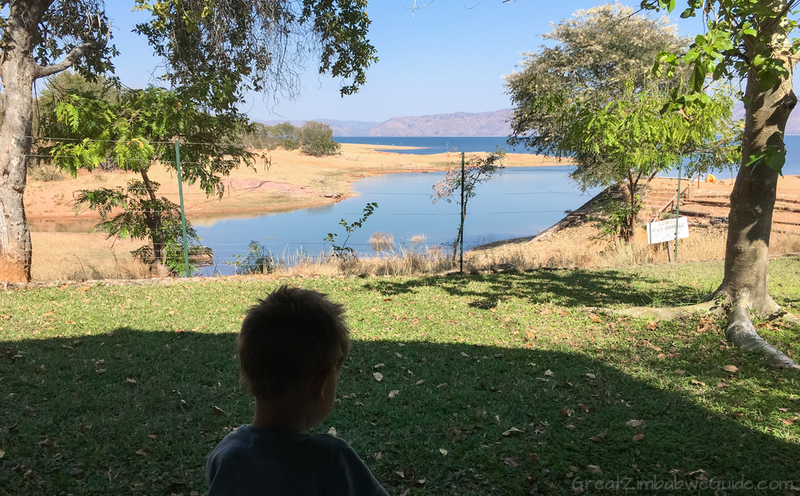 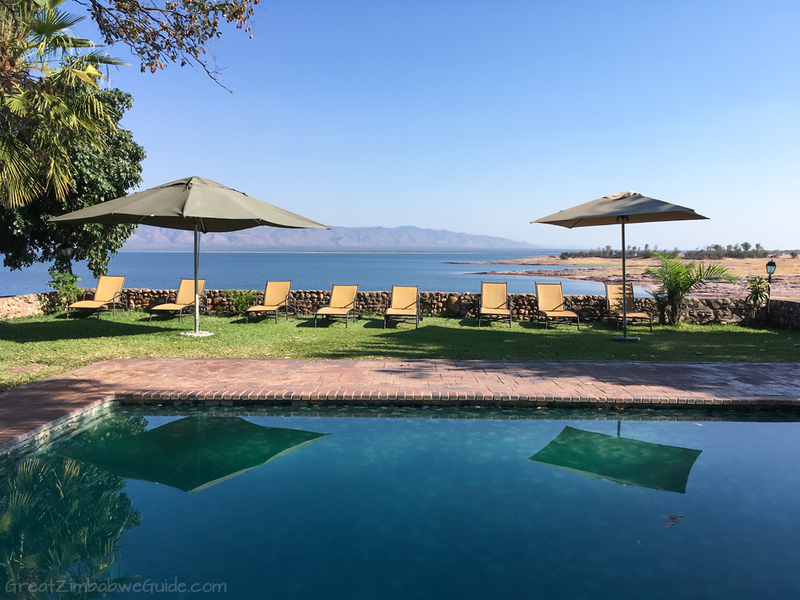 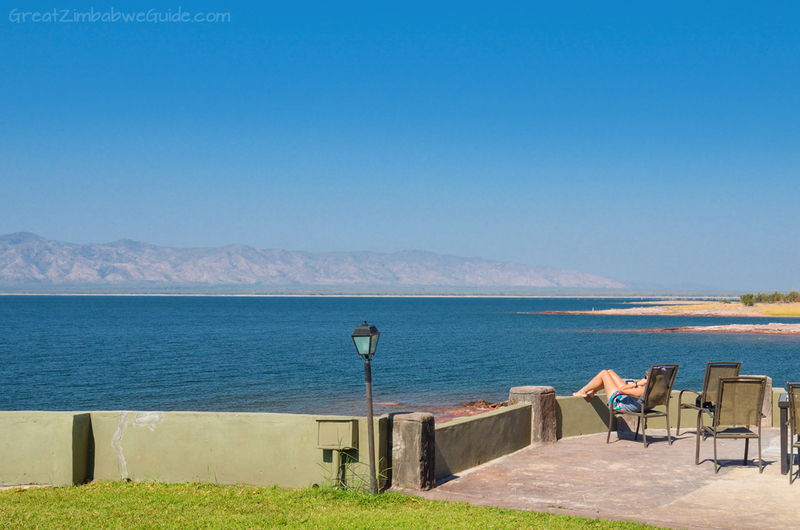 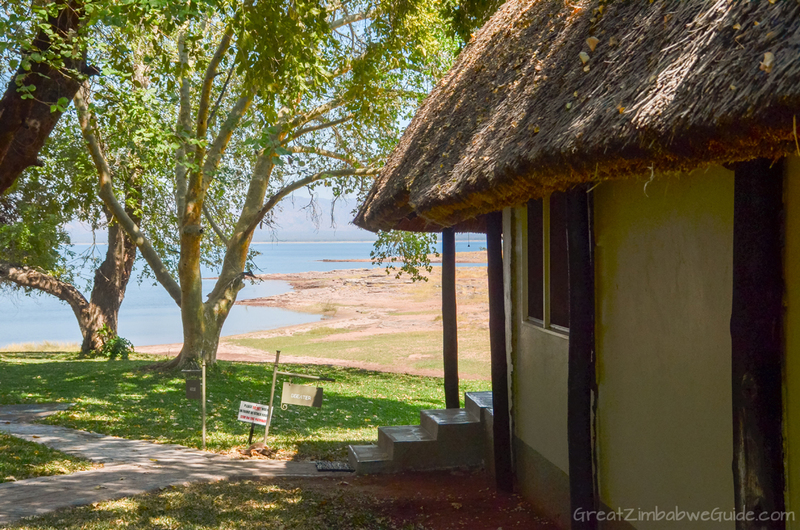 In August 2017 my family and I stayed at Spurwing Island Lodge on Lake Kariba in Zimbabwe. 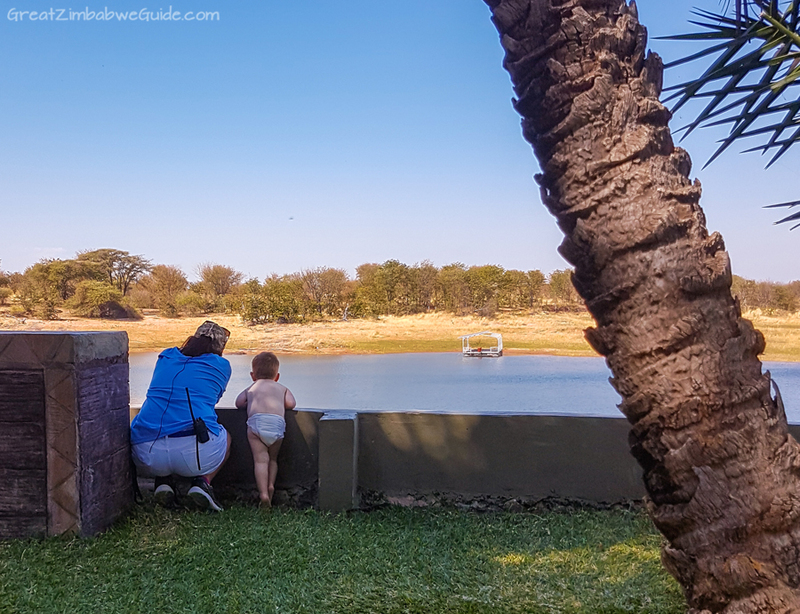 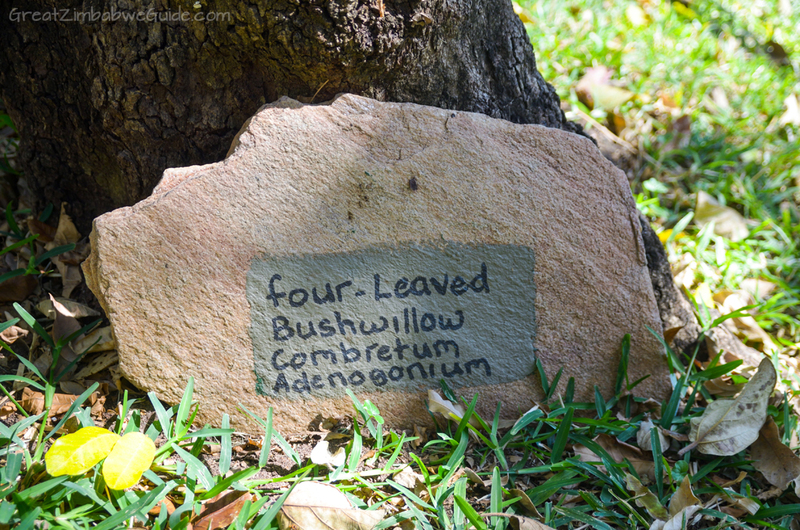 It proved to be the perfect family-friendly bush escape. 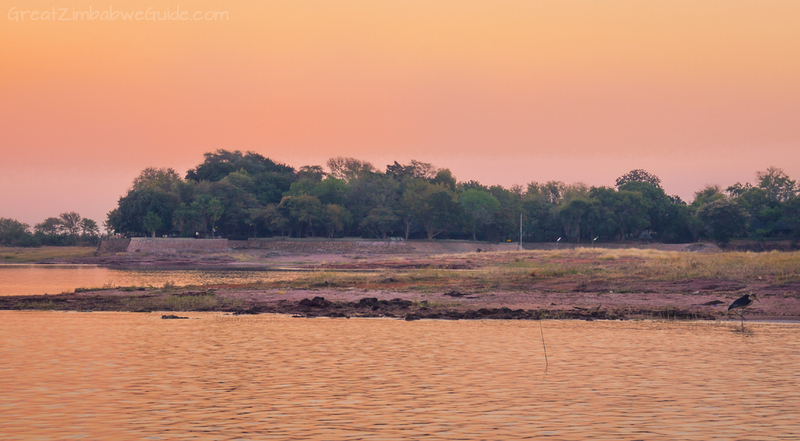 Here’s a link to the full article describing why I chose Spurwing Island and how it turned out in reality. 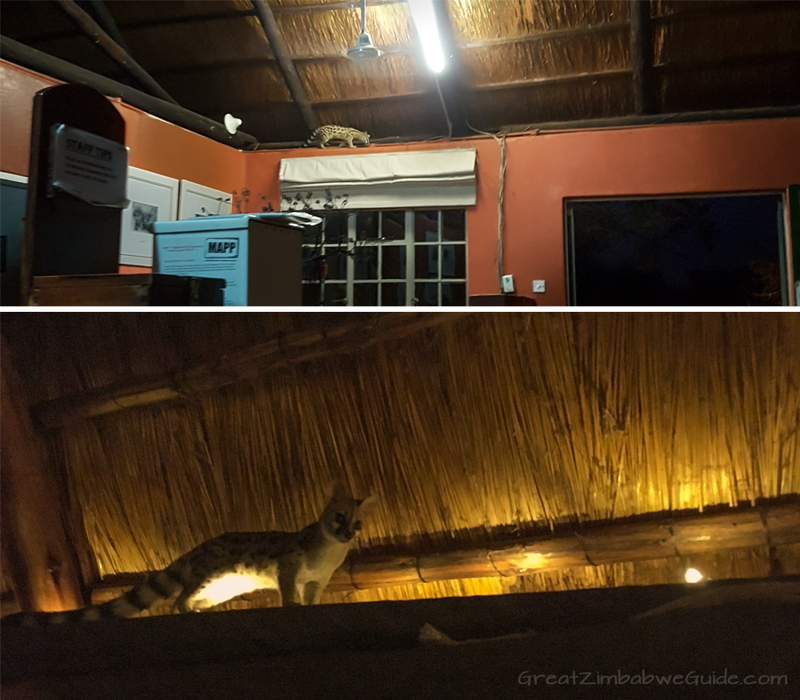 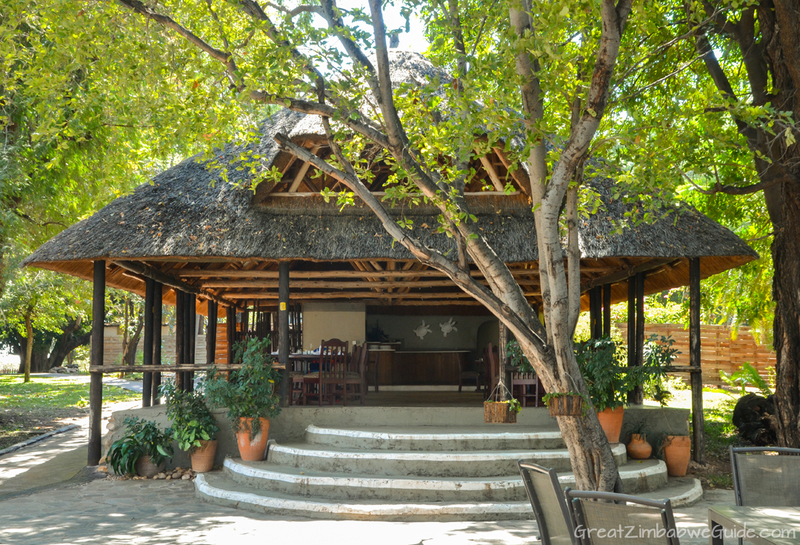 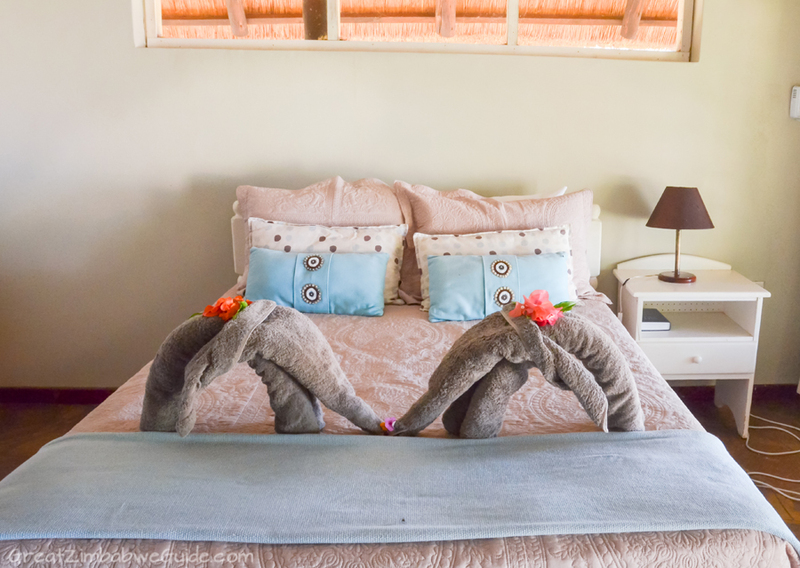 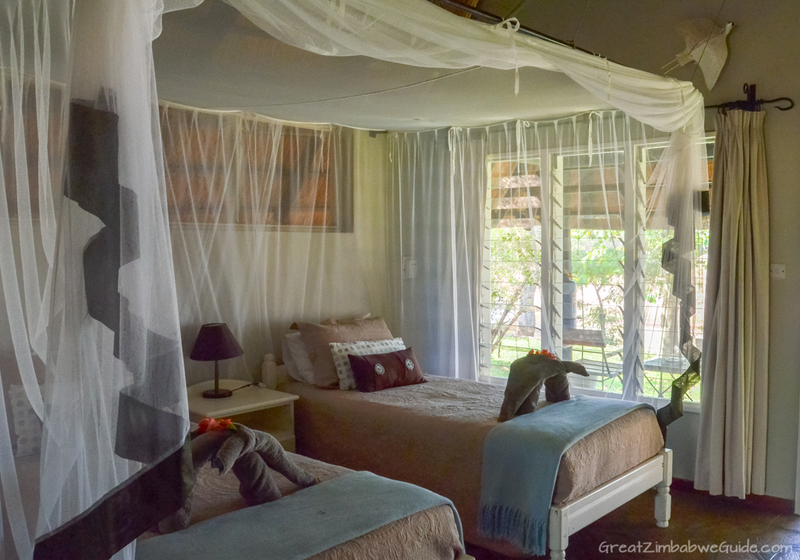 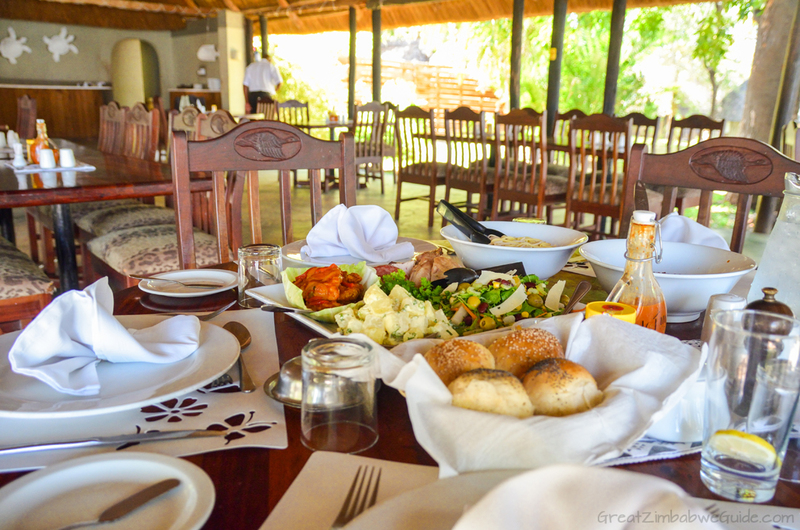 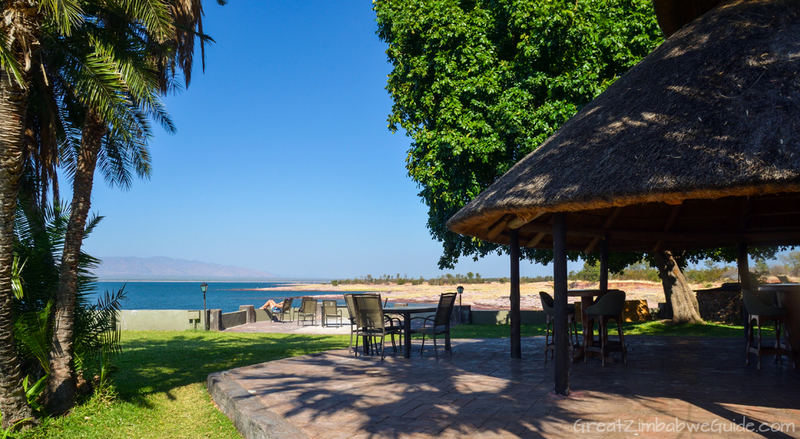 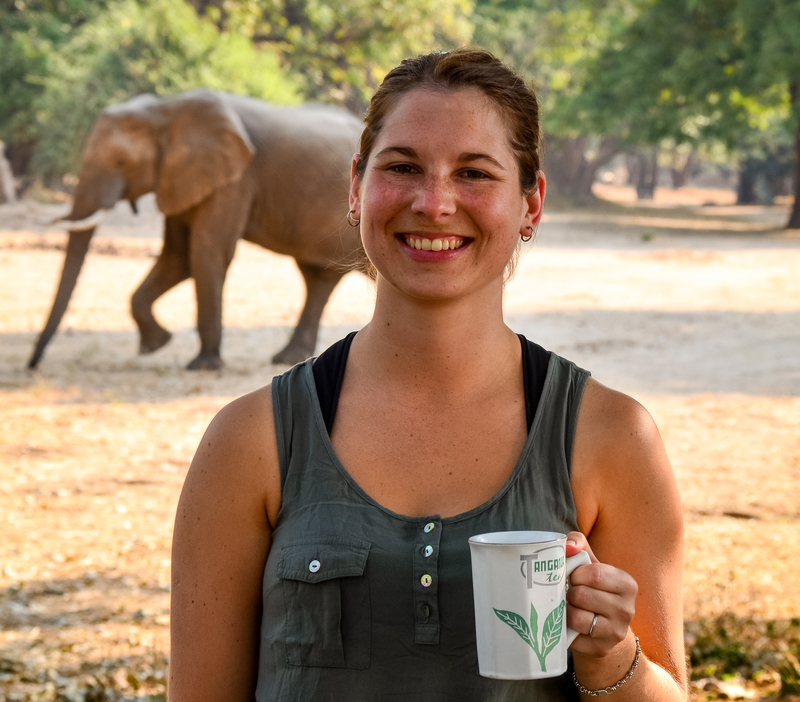 It showed the best of Zimbabwean hospitality: a relaxed atmosphere, natural decor and warm-hearted service. 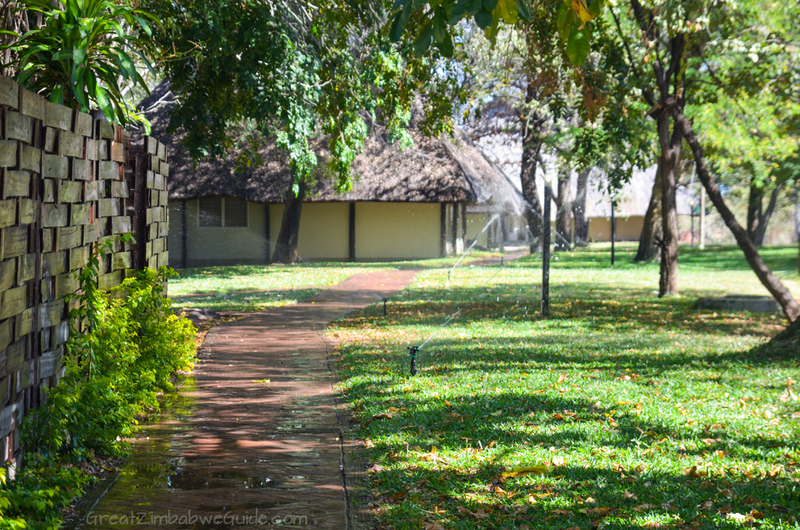 In the post below, I’d like to share some extra photos of the lodge and surrounds with you. 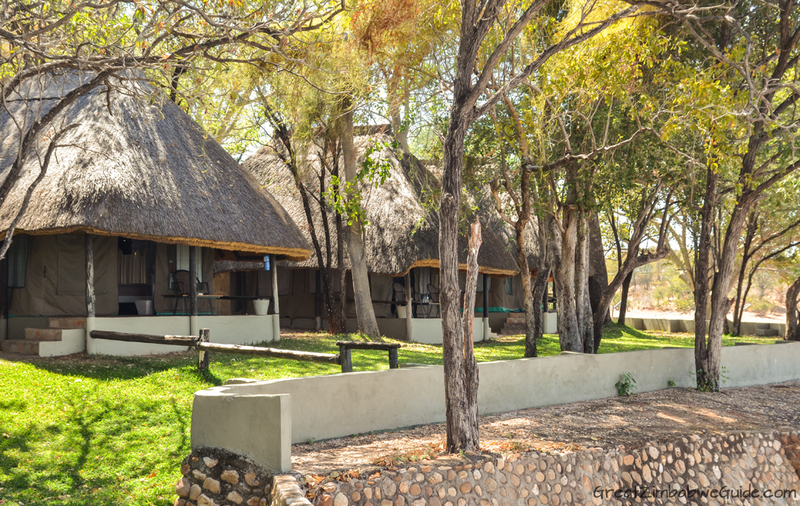 With thanks to Spurwing Island Zimbabwe for their partnership.